Tautra Abbey or Tautra Mariakloster is the first permanent Cistercian settlement in Norway since the Reformation. 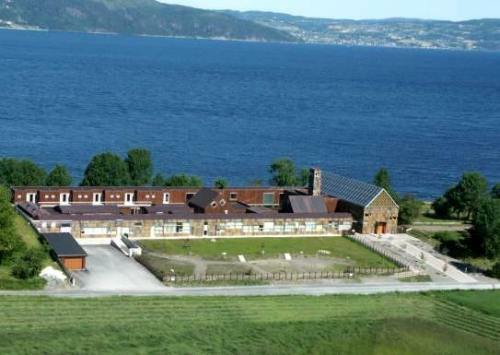 It was founded in 1999, near the ruins of a medieval monastery on the island of Tautra in central Norway. Most of the founders came from Mississippi Abbey, in Dubuque, Iowa, along with two Norwegians, one from the monastery of Wrentham (USA) and one from Laval (France).The new abbey was granted autonomy on 26 May 2006. 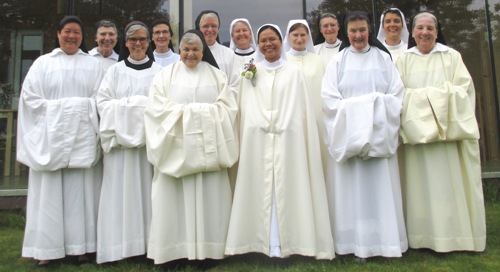 The Trappist nuns hope to be a point of contact and exchange between the Norwegian tradition and Cistercian spirituality. St Benedict encourages nuns who live according to his Rule to earn their living by the labor of their own hands. Sr GilKrist Lavigne of Tautra had made herbal soap as a hobby at Mississippi Abbey. The nuns decided to make soap production their main industry, and are becoming well known for their fine, all-natural body care products. Feb 14, 2018 | By Ninagrace S.
This face cream seals in the spirit while keeping the harsh world's elements at bay. Dec 7, 2016 | By Mary E.
It is perfect for my fair Scottish skin, especially in the winter. Nov 17, 2016 | By Barbara M.
Aug 14, 2016 | By Karen H.
I love it--scent is a little stronger then I like, could you offer unscented? May 11, 2016 | By Judith Z.
I am always hesitant to try new face creams because my skin is extremely sensitive and I have rosacea. This cream will be my "go to" from now on because it is light, refreshing and does not irritate my face. This face cream feels and smells great! It is a thick cream that absorbs and hydrates even the driest skin. Aug 24, 2015 | By Barbara S.
It would be worth it at twice the price!